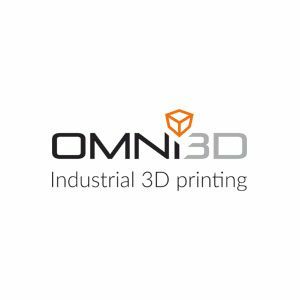 OMNI3D is a Polish manufacturer of industrial 3D printers. The company was founded in 2013 and currently employs over 20 people. Our goal is to popularize 3D printing in Poland and around the world by providing its partners with the best solutions to optimize costs and time in the production process.